CHOLESTSolve 24/7 Plant Sterol Supplements | Natural Cholesterol Lowering Supplements | Lowering High Cholesterol - American BioSciences Inc. Active Ingredients: Vegetable sterols, Resveratrol, Coenzyme Q-10, Green tea leaf extract, Red grape skin extract, Quercetin. Will this substance drop cholesterol into the normal range? The FDA concludes this natural substance may reduce the risk of heart disease by naturally lowering total and LDL cholesterol levels. When the FDA authorizes a new health claim for a natural substance that reduces the risk of heart disease by lowering cholesterol levels, and it has nothing to do with pharmaceuticals, then that substance must be something pretty powerful, and CHOLESTSolve 24/7™ is extremely powerful! It contains natural cholesterol-lowering compounds called phyto (plant) sterols, proven through clinical studies to reduce total and LDL cholesterol levels.1,2 Plant sterols block the absorption of cholesterol by the body, lowering high cholesterol. That’s why the FDA now allows the following claim: Diets low in saturated fat and cholesterol that include 800 milligrams or more of plant sterols per day may reduce the risk of heart disease by lowering total and LDL cholesterol. 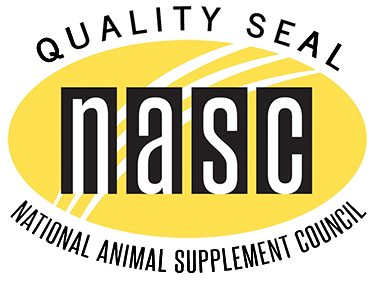 CHOLESTSolve 24/7 has a whopping 1300 milligrams, 62% more plant sterols than other products! CHOLESTSolve 24/7 is one of the most powerful, heart-healthy supplements on the market today. CHOLESTSolve 24/7 also contains Coenzyme Q10 and other powerful heart-healthy super nutrients. Coenzyme Q10 (CoQ10) is a vitamin-like substance that promotes cellular energy throughout your body, especially your heart. Unfortunately, many people have less than optimum blood levels for heart health. 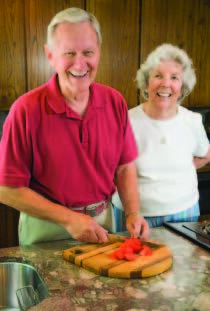 Aging, poor diets, and some common heart drugs deplete the body of CoQ10. Adding CholestSolve 24/7 not only provides you with a natural cholesterol lowering supplement, it also feeds your heart with this powerful antioxidant. 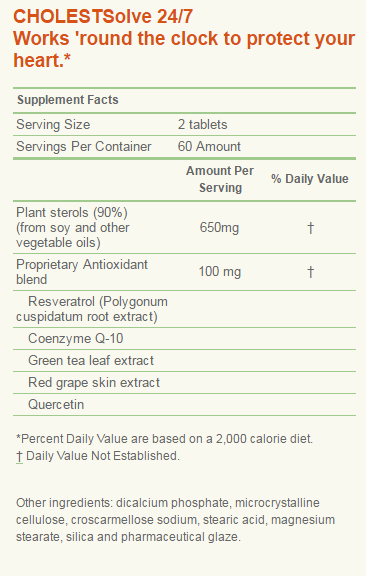 Resveratrol — An antioxidant phenol that supports vascular health. Quercetin —A powerful flavonoid that promotes heart health. Green Tea Leaf Extract — Polyphenols that “sweep up” free radicals that can be harmful to your heart. Red Grape Seed Extract — An antioxidant that protects your arteries. FACT #1: Plant Sterols have been proven through numerous clinical studies to lower LDL cholesterol up to 24%, over a range of 4-24 %, by blocking the absorption of cholesterol by the body. 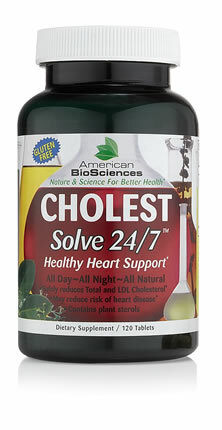 FACT #2: CHOLESTSolve 24/7 contains 62% more plant sterols than most natural cholesterol lowering supplements. FACT #3: CHOLESTSolve 24/7 supports overall heart health because it also contains a combination of 5 other heart healthy super nutrients. Coenzyme Q10, resveratrol, quercetin, green tea leaf extract, and red grape seed extract—to fight free radicals that can damage your heart as well as support blood vessels. FACT #4: CHOLESTSolve 24/7 can be used alone for those people who are reluctant to take cholesterol lowering drugs or in addition to statin drugs to enhance results. CHOLESTSolve 24/7 can be used alone or in conjunction with statin drugs. For 50 years, it has been known that plant sterols can decrease the level of cholesterol in blood by blocking the absorption of cholesterol in the digestive tract. This is an important reason why CHOLESTSolve 24/7 is so effective as a cholesterol-lowering supplement, particularly for those people who are reluctant to take pharmaceuticals. Equally important, however, is that CHOLESTSolve 24/7 can be taken along with statin drugs to enhance their effectiveness in lowering cholesterol levels and decreasing the extent of heart disease. 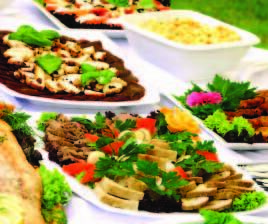 Take our 60 day cholesterol-lowering challenge. CHOLESTSolve 24/7 is filled to the brim with plant sterols and other nutrients you need to keep your heart healthy around the clock! Plus, CHOLESTSolve 24/7 is safe and can be used long term. Put CHOLESTSolve 24/7 to the test for 60 days? You’ll see the difference in lower cholesterol levels with this plant sterol supplement. We guarantee it! “Coronary heart disease kills over 7 million people every year worldwide. Studies have shown that lowering high blood cholesterol levels and high blood pressure reduce both the risk of dying from heart disease and the risk of developing it in the first place. There is scientific evidence showing that one of the ways of reducing coronary heart disease is by getting more plant sterols in the diet. As a dietary supplement, take two (2) tablets twice a day with a meal. Consult a healthcare professional if you are pregnant or nursing.